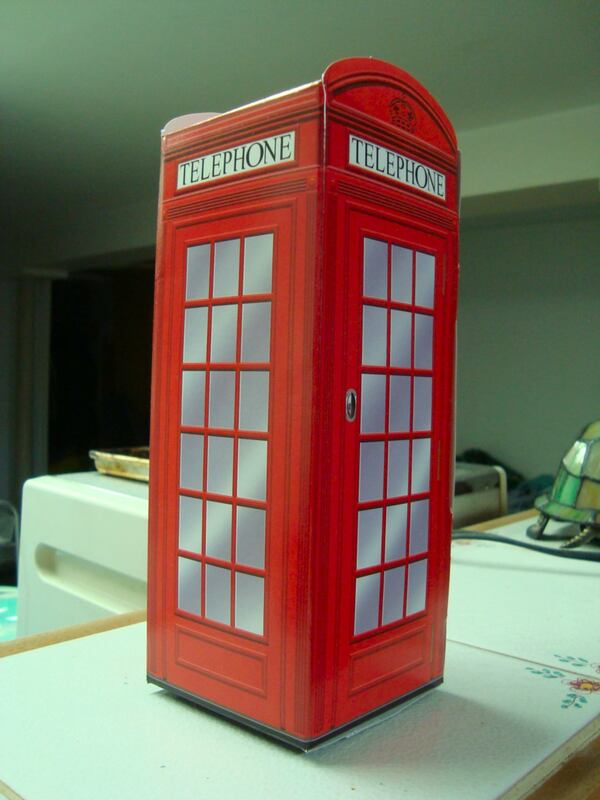 but I think I'll probably move it beside my TARDIS after the holidays. 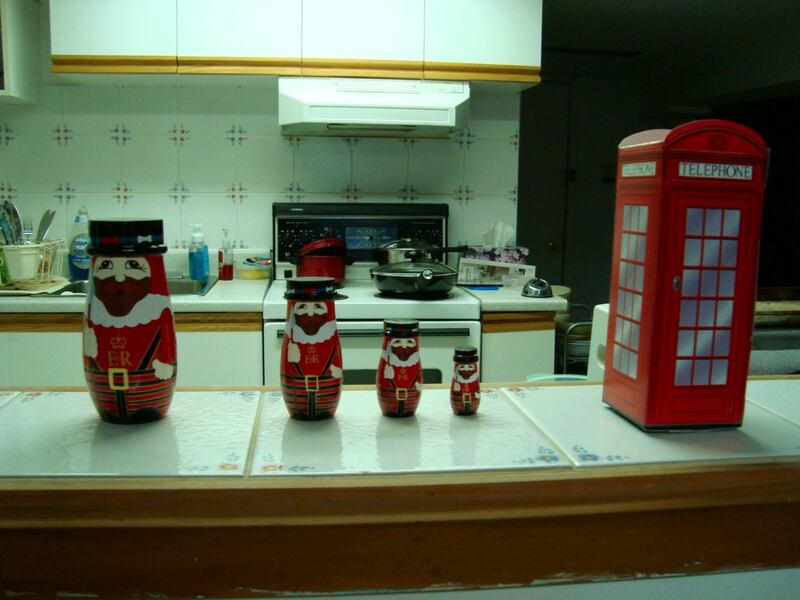 of my Beefeater nesting dolls. 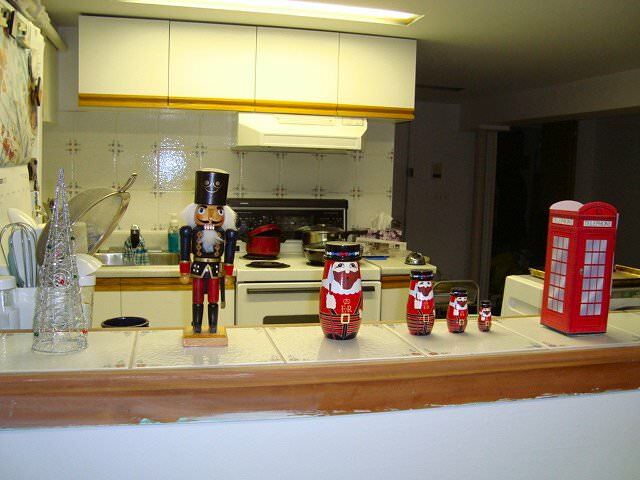 I mean, how could they not go together? 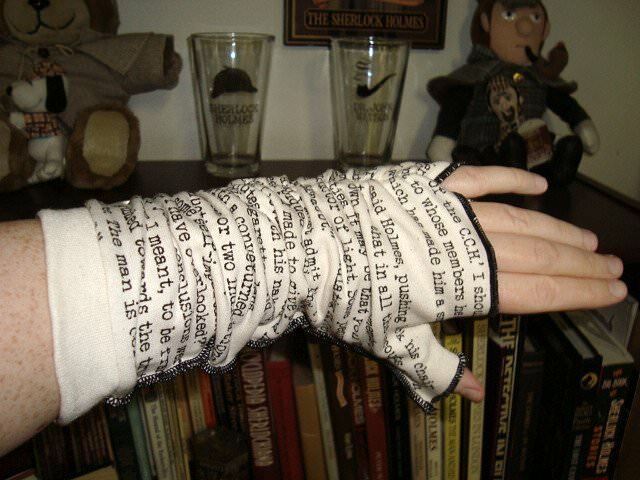 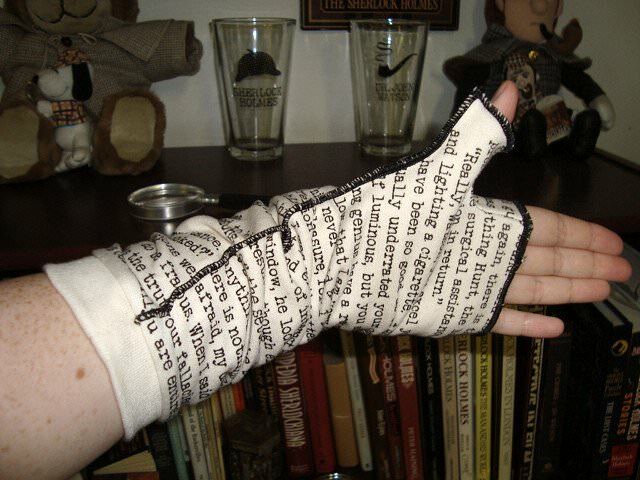 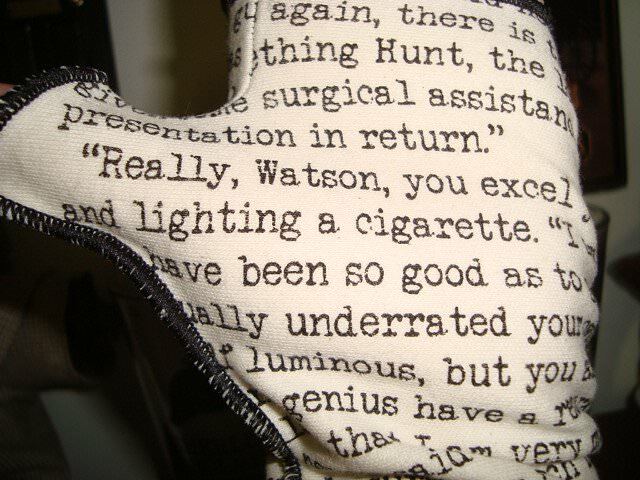 The text on the writing gloves is from The Hound of the Baskervilles.